Written by siluvia on 10 April 2013 . 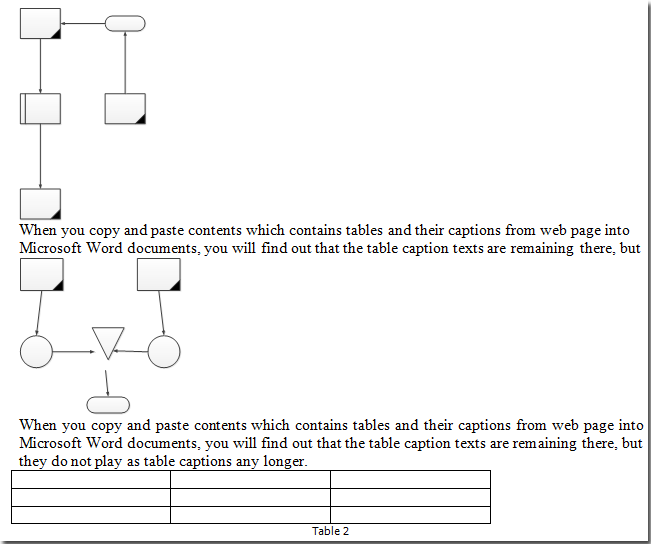 When you need to select all paragraphs which have embedded Visio projects, how can you quickly select all those paragraphs in Word? 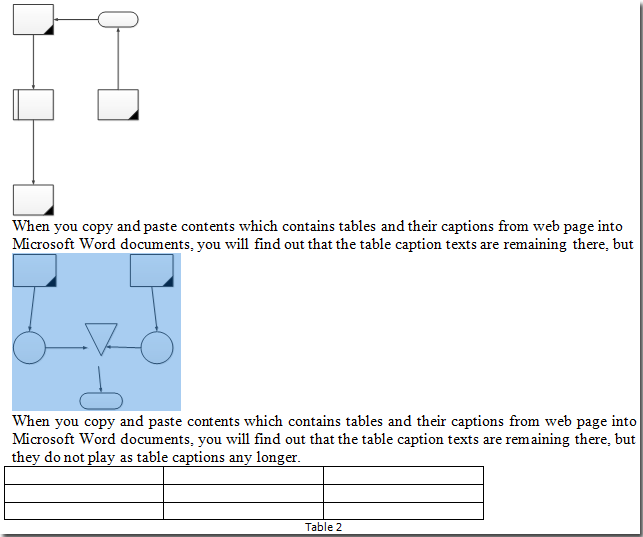 Kutools for Word’s Select Embed Visio Object Paragraphs utility can quickly select all paragraphs which have embedded Visio projects in Word. 1. 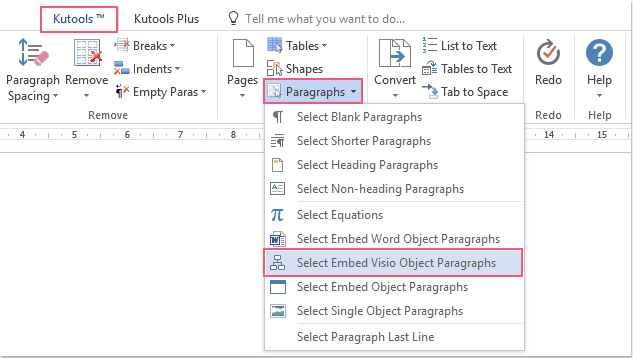 Put the cursor on the current document and then apply the utility by clicking Kutools > Paragraphs > Select Embed Visio Object Paragraphs. 2. 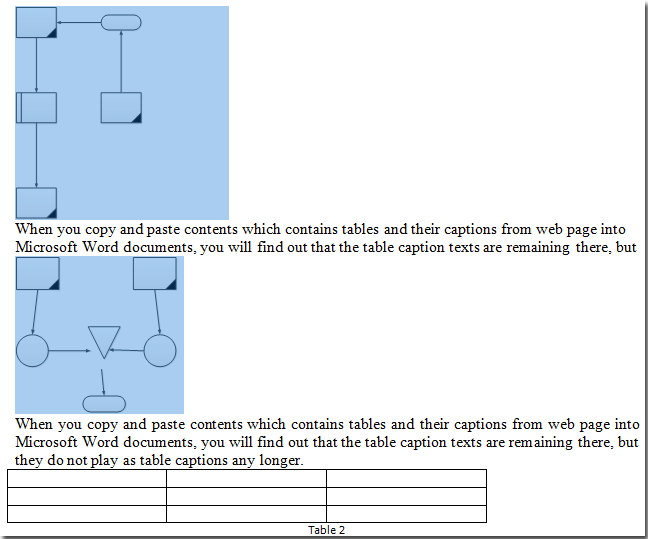 You will see the results as shown in the below screenshots. 1. 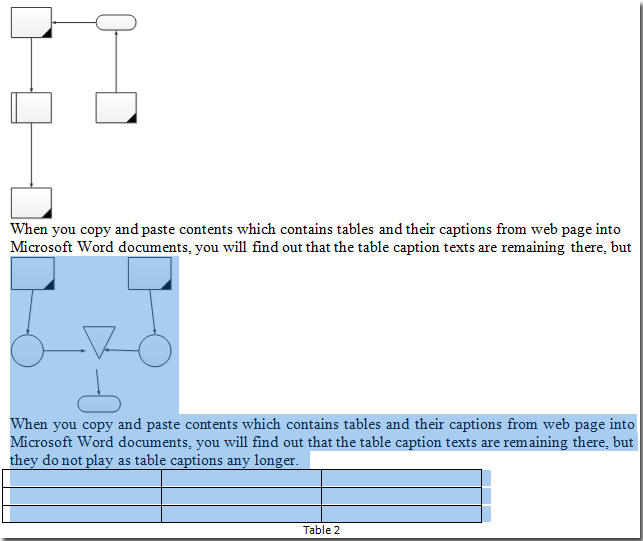 Please highlight and select a part of the document first, and then apply the utility by clicking Kutools > Paragraphs > Select Embed Visio Object Paragraphs.